Let us Bring Your Wedding to Life! We know you have been dreaming of your big day for so long. So now that it’s here, let us create the perfect fairytale for you. 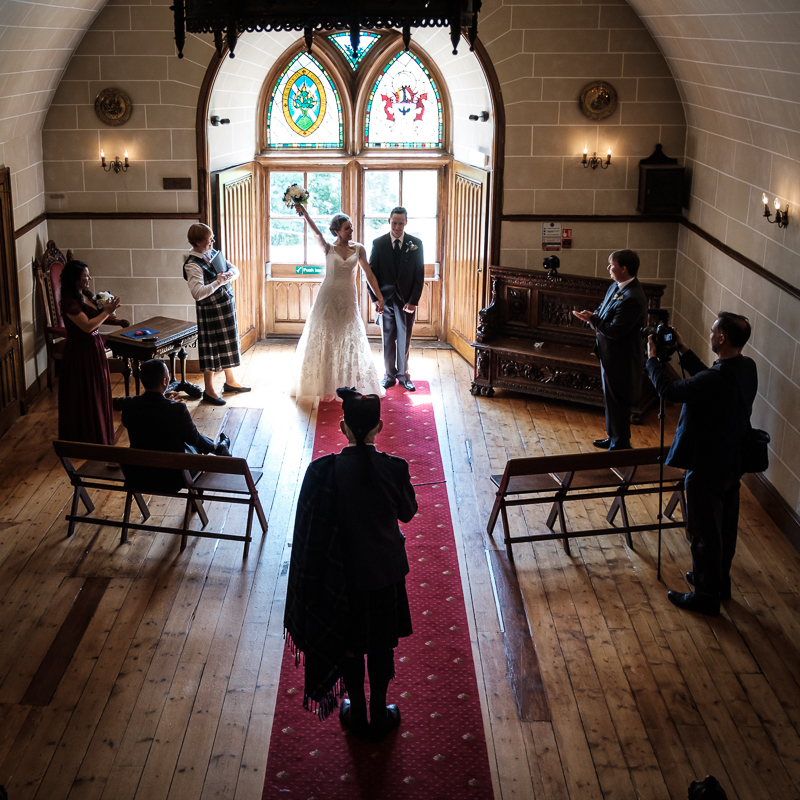 Tartan Weddings has curated some of the most desirable castles in all of Scotland, if not the world, for you to tie the knot in. 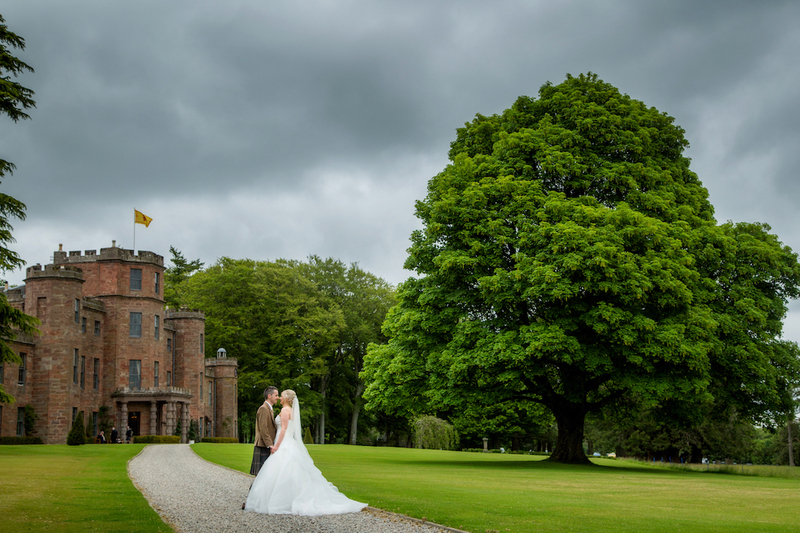 Born and raised in Scotland, Founder, Lisa Bauer knows the landscape of the country and recently organizing her own Scottish wedding from NYC. 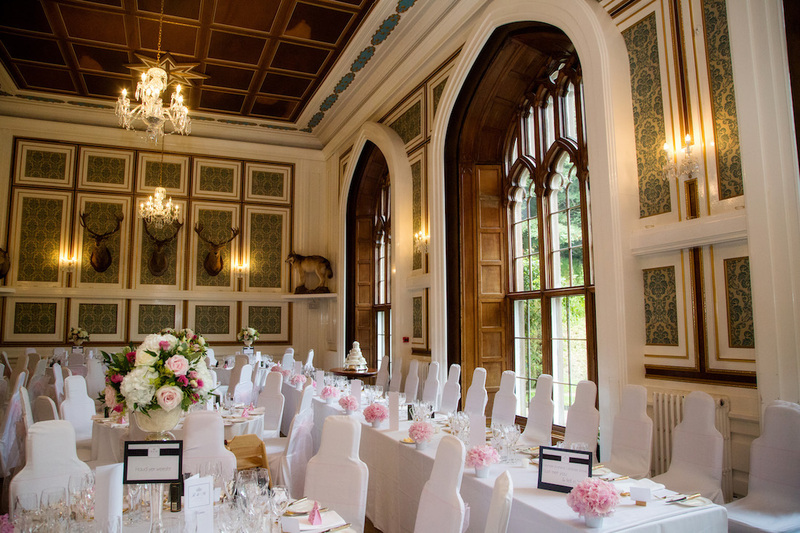 Lisa has personally visited and vetted each property for her clients and has created lasting relationships with trusted suppliers to ensure your wedding day is perfect. 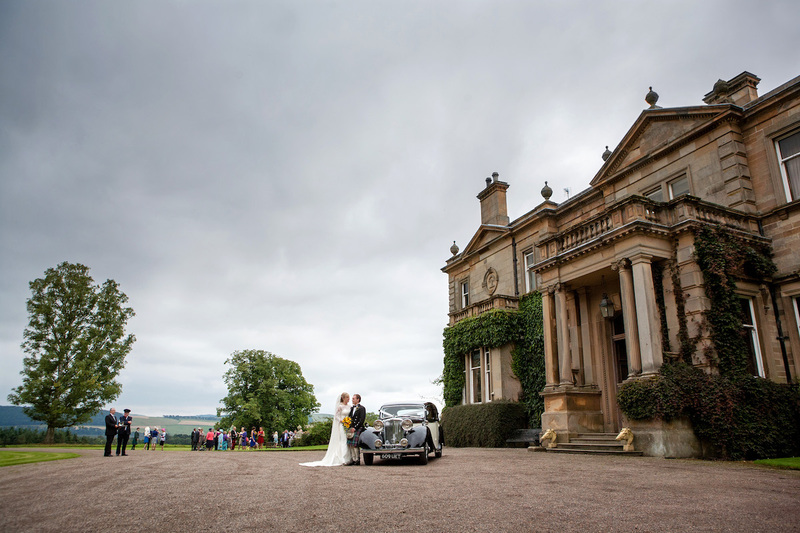 Scotland is known for its romantic scenery, historical castles, and flexibility in wedding locations. 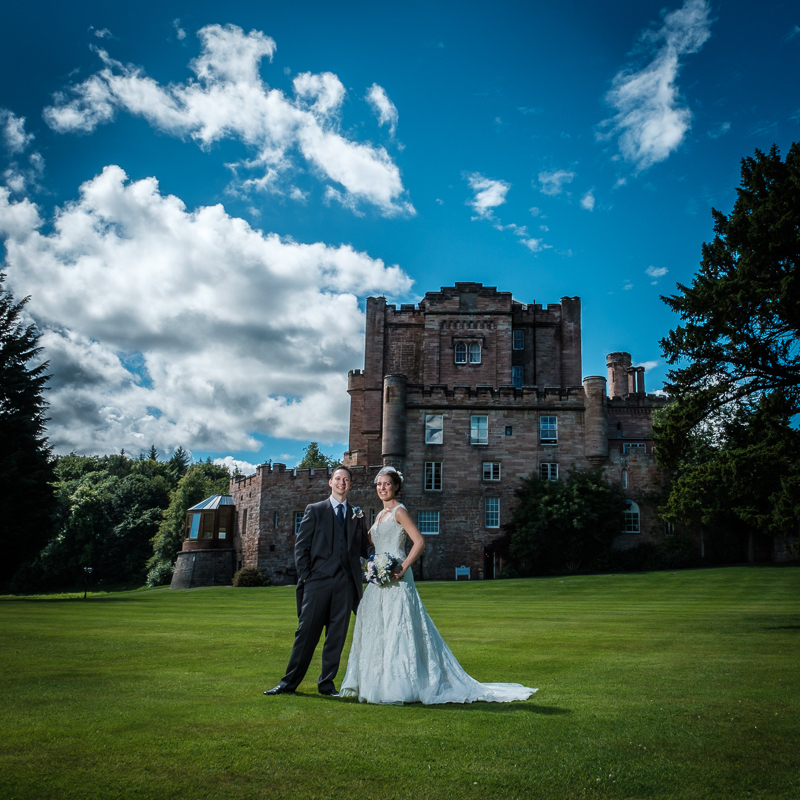 Tartan Weddings presents 12 gorgeous castles, each has its own unique personality, for couples to choose from. Don’t see the castle you fancy? 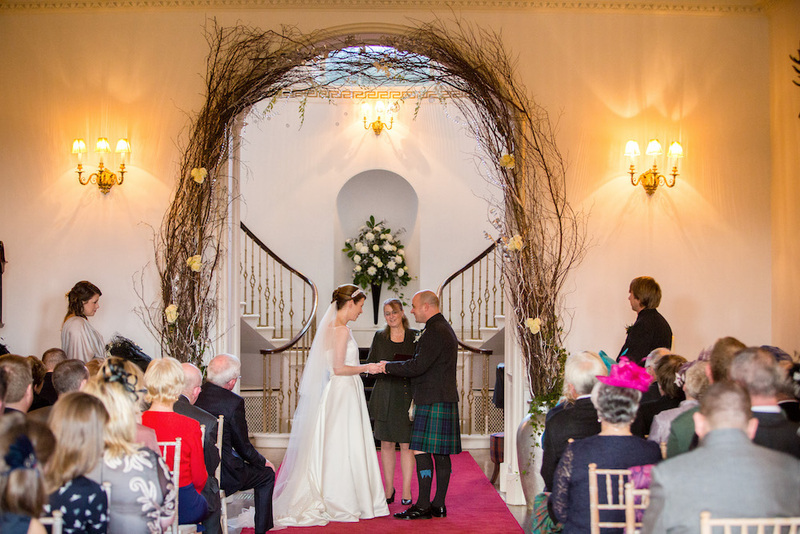 Tartan Weddings is happy to help you find one tailored to your needs. 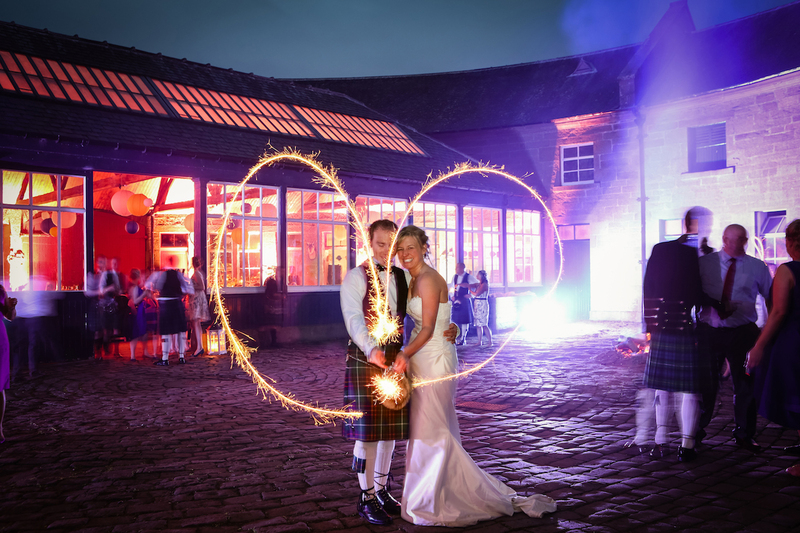 Want a Scottish wedding without the castle? 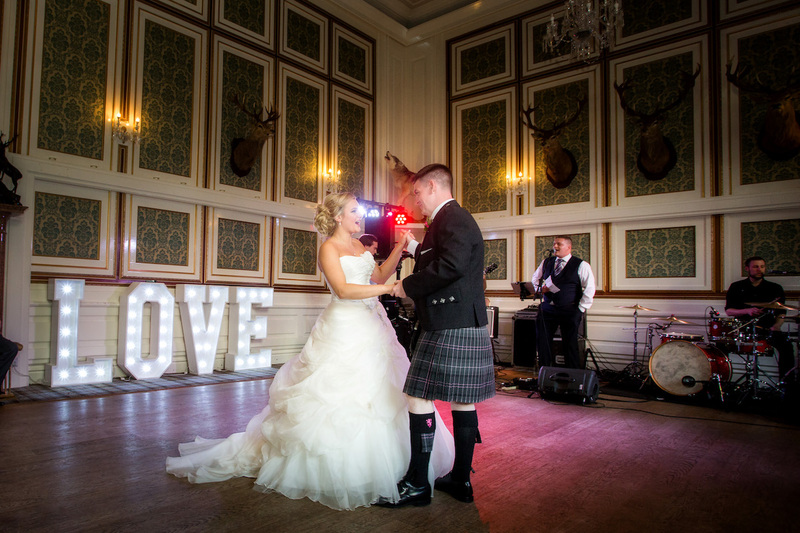 Tartan Weddings can help you find the best mountain top or loch for your upcoming nuptials. All races and religions are welcome to have a Tartan Wedding. We are happy to coordinate religious, mixed, non-religious, civil, LGBTQ, and commitment ceremonies. We will help you find the appropriate officiants to complete your service.